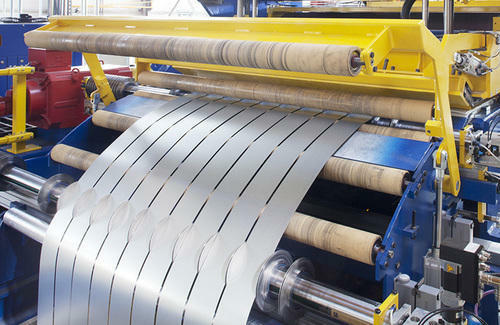 Our technologically developed Slitting Lines for Metal Coil & Sheets are used for dividing metals of a particular width so they can be used by metal stampers, roll forming and tube producer utilization in production of other types of finished product. These are built to handle a wide array of coils, which ranges from 8 to 84 inches in width. 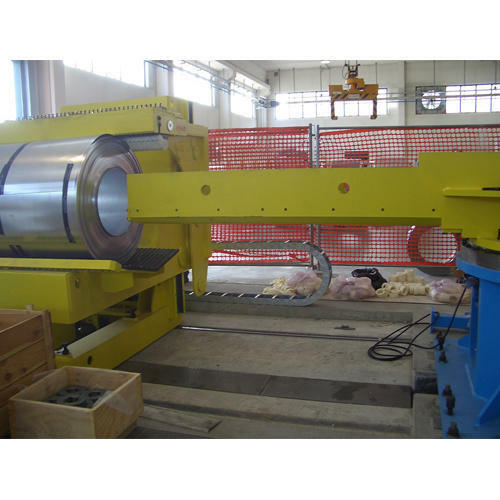 Our range of slitting lines is used for metal coil and sheet to automatically feed the strips into the recoiler clamp without touching the material. We employ the advanced and sophisticated technology which reduces the foundation work to minimal and makes if highly efficient and result oriented. 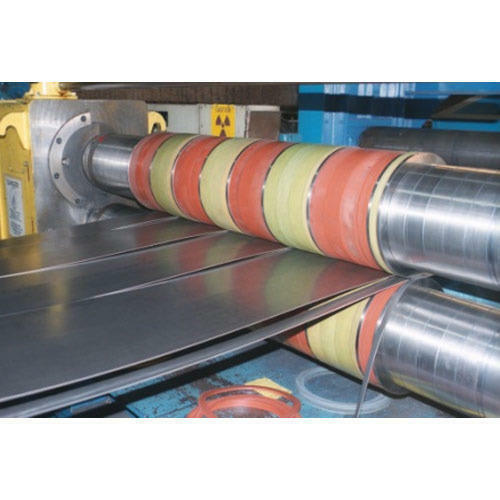 The Slitting Lines for Cold Rolled Coils offered by us are utilized for forming cold rolled coils in different forms and designs. We provide slitting lines specially built to handle this metal which have better surface quality, with more precise size and also have good mechanical property which has remarkable formability. Our purposely designated Slitting Lines for Copper & Brass Strip are especially designed for tearing these metals for manufacturing strips. It can perform multiple tasks such as uncoiling, recoiling and slitting work.